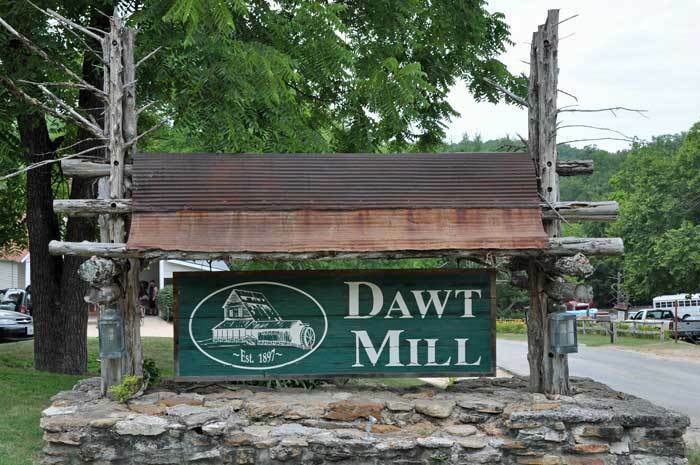 Dawt Mill includes a variety of things to do. Located right on the North Fork River in Tecumseh,MO. Experience year 'round fun with family and friends. 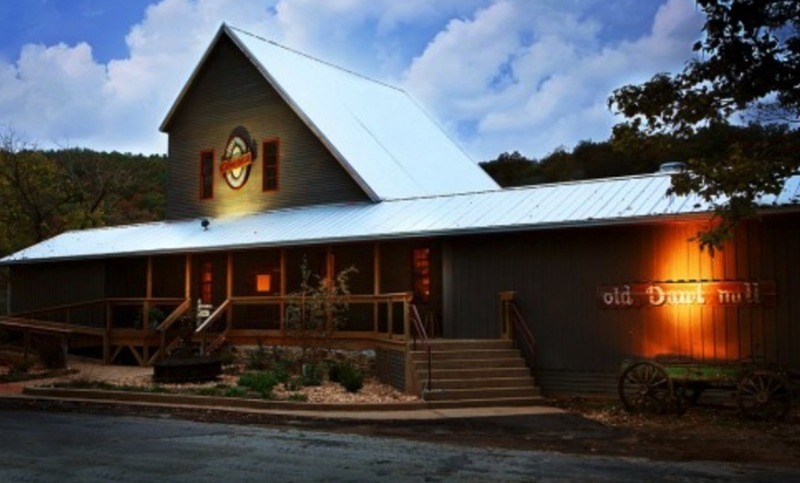 In the winter, enjoy a peaceful stay at the resort with their very own restaurant that has been remodeled from an Old Mill into a world class restaurant where you can enjoy the views of the river right from your dinner table! In the Summer enjoy a day full of floating on the river in canoes and kayaks with the family. Dawt Mill offers much more!